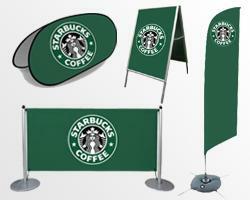 Do you want to advertise your products in the outdoors? 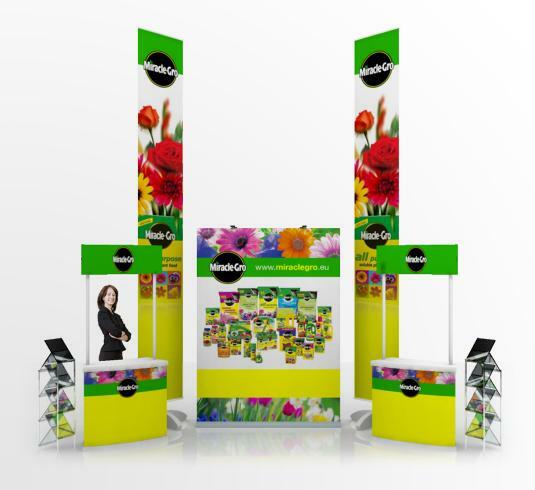 Are you in search for something that is eye catching and also visible from a long distance? If yes, then you must take a look at flag banner. 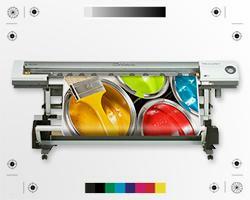 More and more companies are using this innovative advertising tool to gain exposure for their products and services. 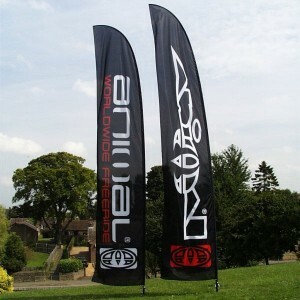 These flag banners are ideal for outdoor advertising. They keep standing even when the weather is foul and catch the attention of all the people who are passing near the place where they are installed. 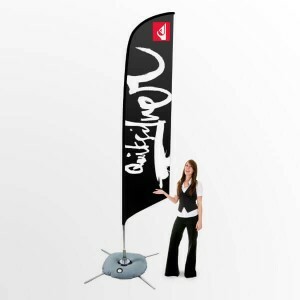 You wouldn’t believe it but your promotional flag banner can withstand wind speeds of up to 13mph without getting grounded. The flag banner made by Stand Banner is available in many different heights though all these banners have the same width of 878mm. 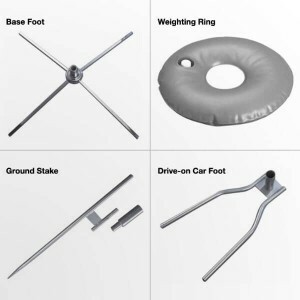 You can choose between heights of 2450mm, 3050mm, 4060mm, and 5000mm depending upon the space available and the budget you have as the price increases with increasing height. 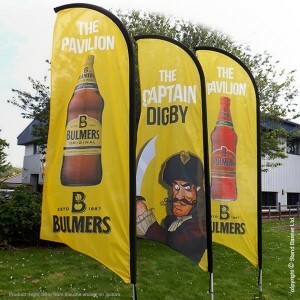 You can easily set up your feather flag banner containing beautiful graphics created using digital printing as they come with an aluminium base upon which they stand. 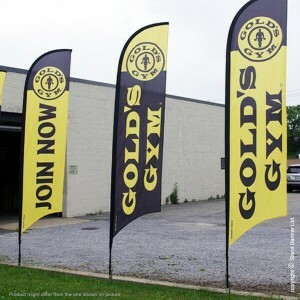 Their pole is made of fiber glass which means these flag banners are lightweight and portable. 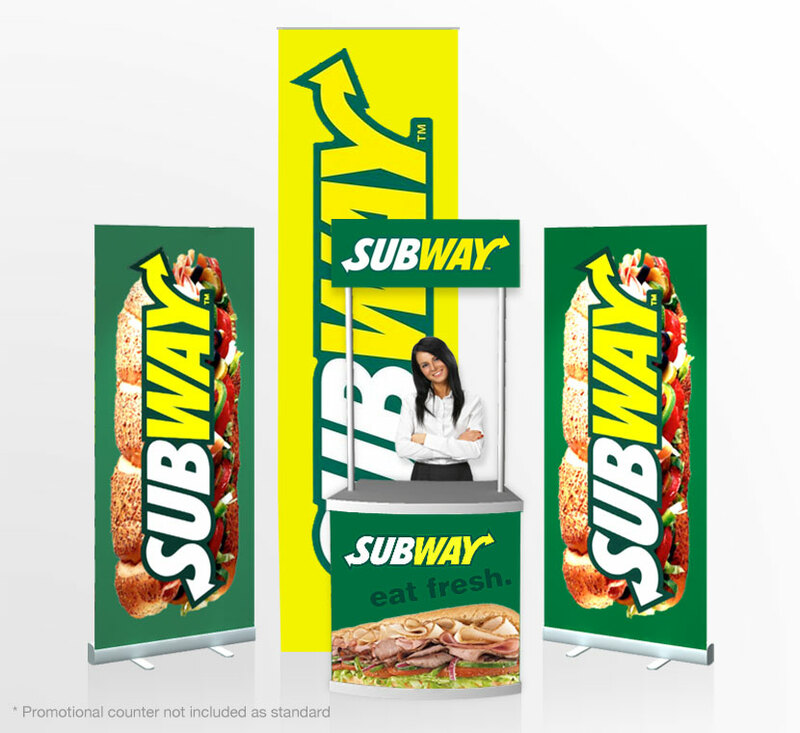 The advertisement flag banner made by Stand Banner is not only easy to set up but also dissembles within a few minutes so as to allow you to carry it to another place. You cannot imagine the kind of impact this flag banner has on the people who see it when moving in the outdoors. 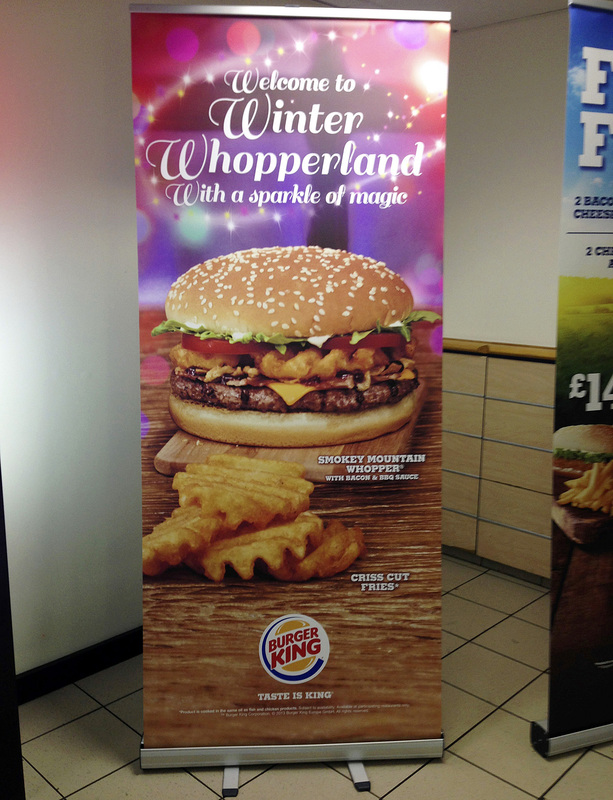 They are much more likely to remember the name of your business and your products than when they see it on a billboard. 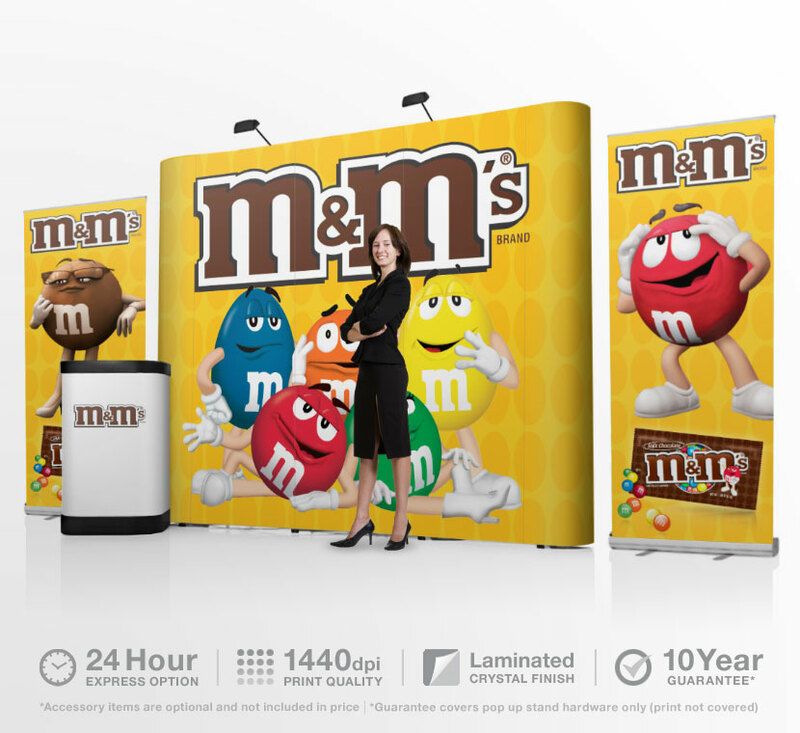 So you are assured of a good return on investment as you pay nothing except the cost of the banner and you also have the liberty to take it along wherever you want to keep it perched for sometime. You cannot ask for more with this amazing flag banner that costs you a little in excess of 100 Pounds. 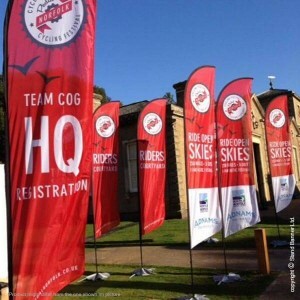 A branded flag banner can be a very useful advertising tool for you if you are taking part in a festival or exhibition. 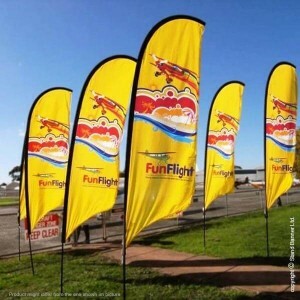 This is because you can park a flag banner at a prominent position and compel all visitors to catch a glimpse of the graphics made on the flag. 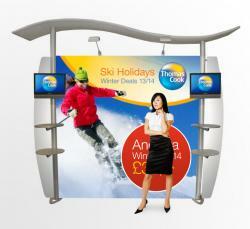 For more information on our products please visit Banner Stand for free friendly impartial advice.